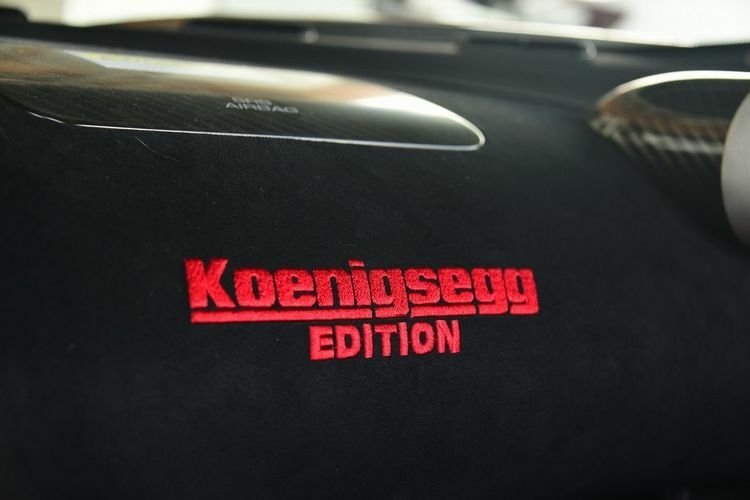 The Koenigsegg Regera, and a day I’ve been dreaming for with an opportunity to jump behind the wheel to experience the latest megacar! With huge thanks to the owner, @dan_am_i, we can explore everything there is to know about this game-changer from the inside out. 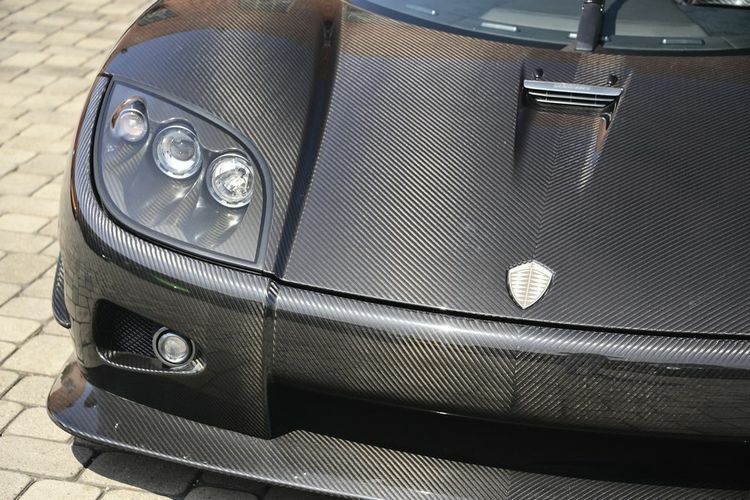 During the Goodwood Festival of Speed 2018, I filmed this awesome Koenigsegg Regera fitted with an entirely green, exposed carbon fibre bodywork! 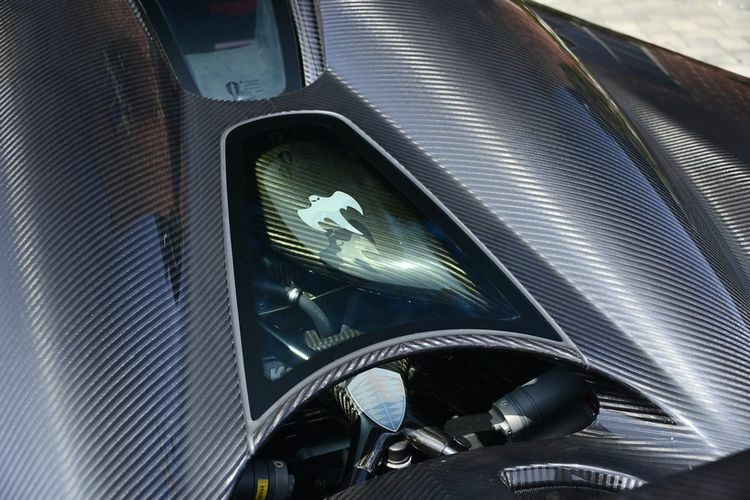 Video shows the Regera starting up its 1800HP 5.0 liter twin-turbo V8 engine and driving up the Goodwood hillclimb, producing a lovely exhaust note! Enjoy! 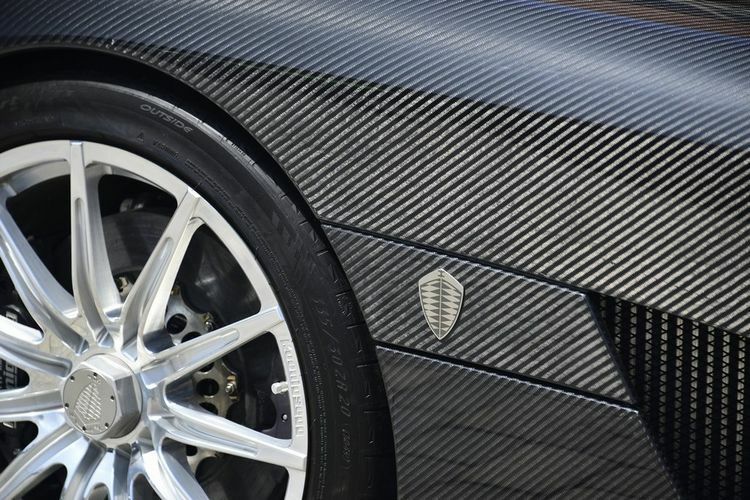 Watch and listen to the one-off Koenigsegg Agera RSN driven flat out up the hillclimb during the Goodwood Festival of Speed 2018. 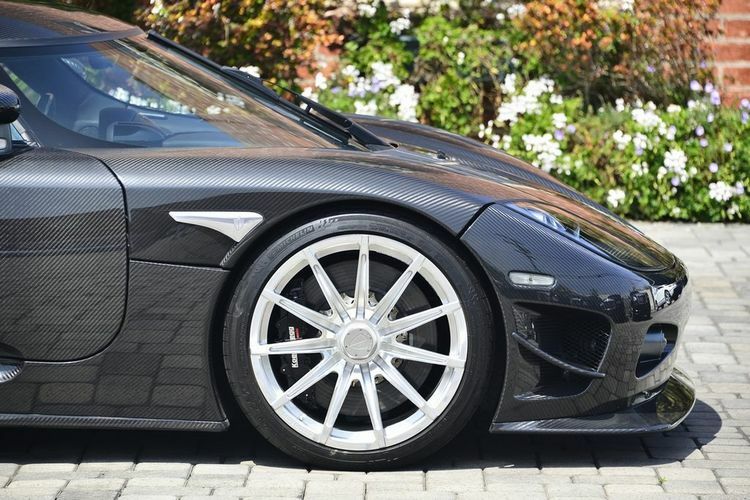 What you’re looking at here is one of the final one-off models based on the Agera! 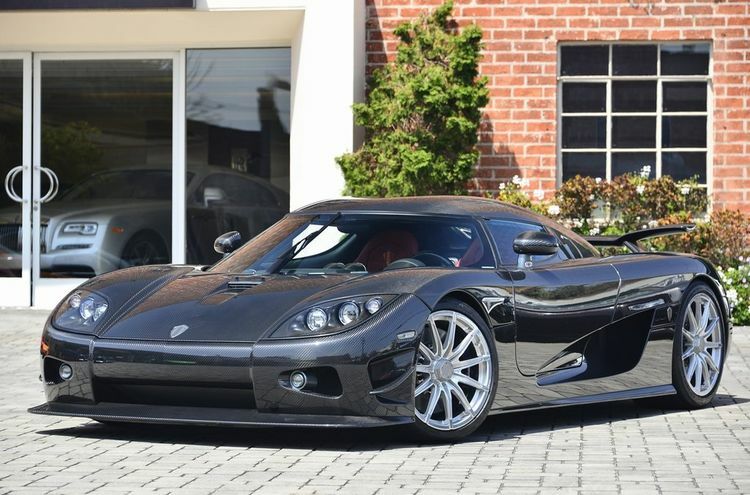 While the standard Agera RS packs a 5.0 liter twin turbo V8 delivering 1160 horsepower, the one-off Agera RSN uses the optional one-megawatt engine from the One:1, which cranks up the power to 1360 horsepower! 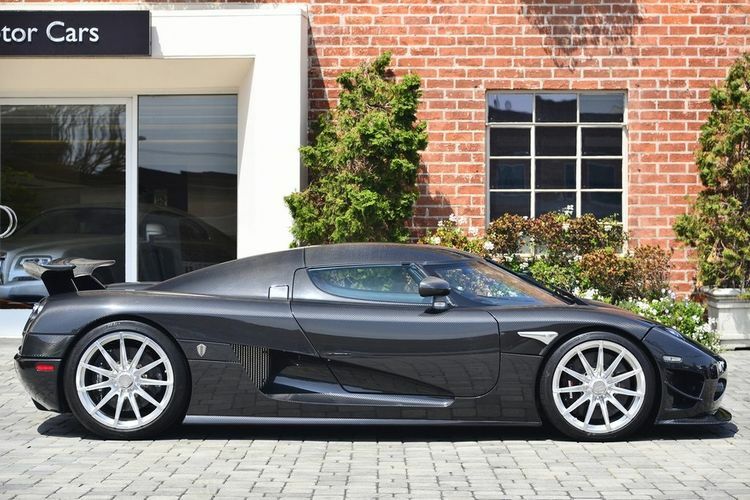 Used 2008 Koenigsegg CCX Edition | For Sale! 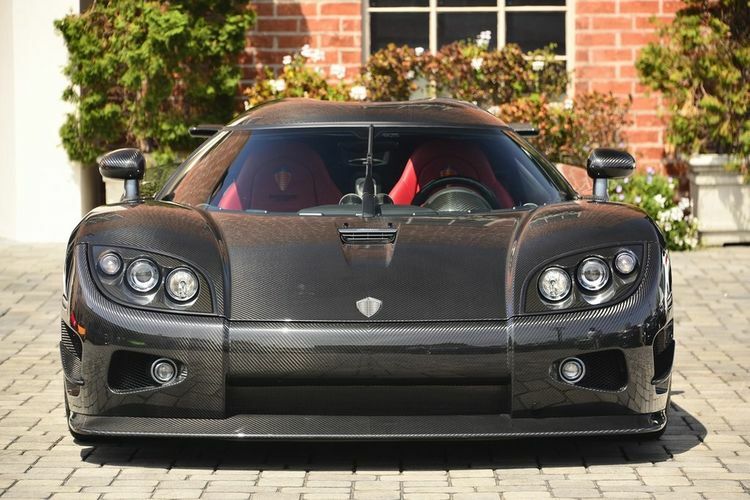 0-60 mph: 3.2 sec Mileage: 375 mi. 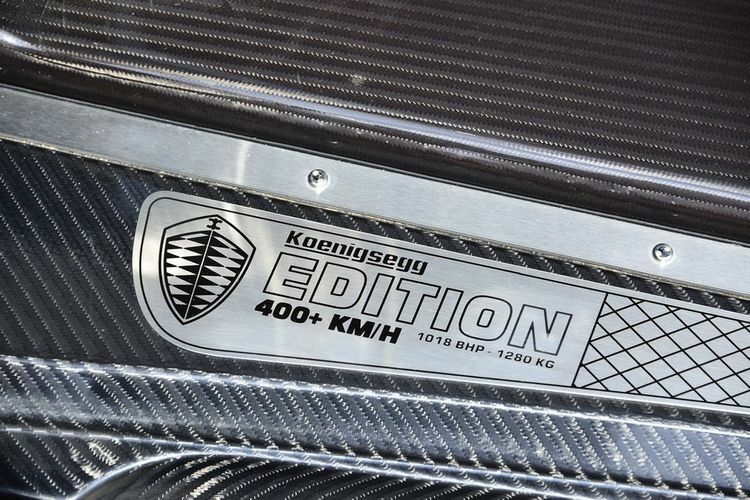 Here is the new Koenigsegg Regera! 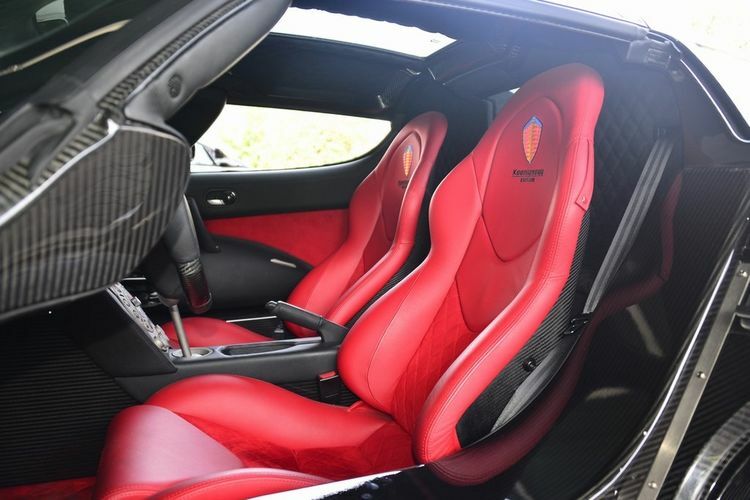 As part of my Michelin Mission series I was incredibly lucky to be invited to drive one of the very first Koenigesgg Regera hypercars at the Festival Of Speed to give you an insight in to what it’s like to drive a single geared supercar with 1500bhp and 1500lb ft of torque! 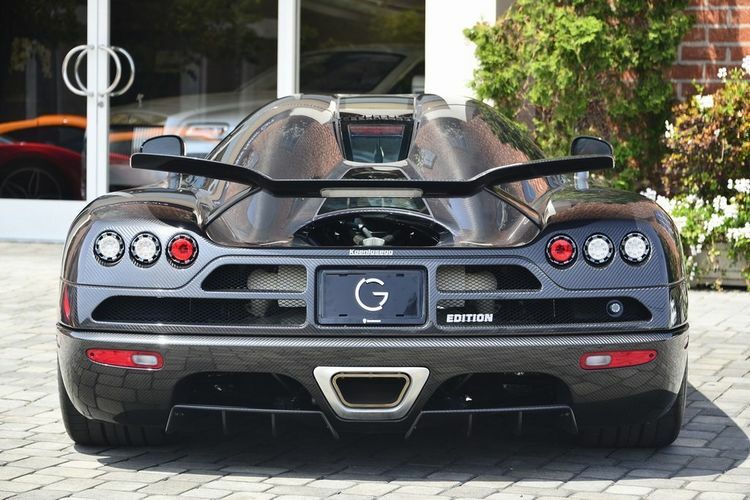 Welcome to the World’s most expensive supercar car park! 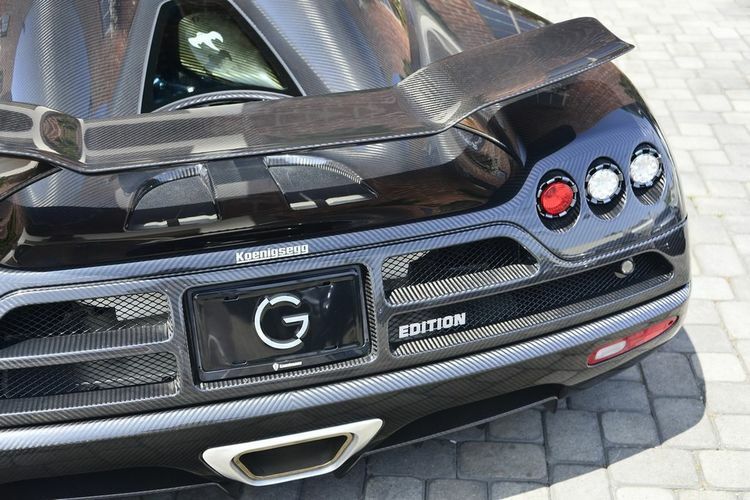 The supercar paddock at the Goodwood Festival of Speed is home to the very latest and greatest from the supercar world; an encyclopedia of them all. 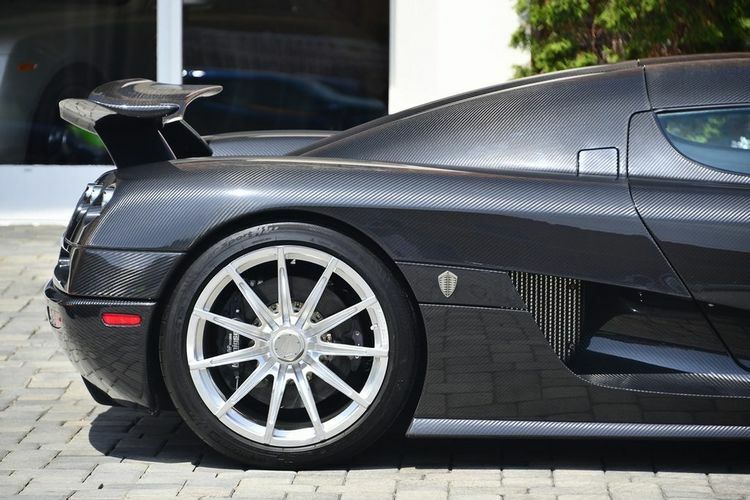 From the likes of the LaFerrari Aperta and Centenario to the McLaren Senna and Koenigsegg Regera with everyhing in between. 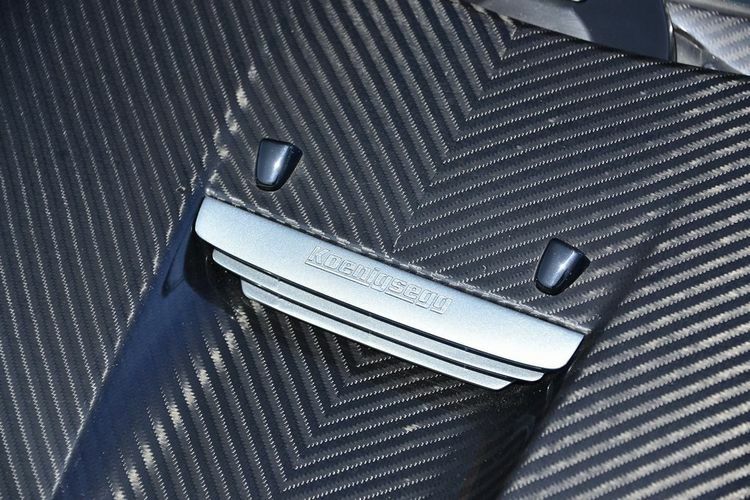 There are also new launches to see including the P1 GT, Italdesign GT-R50, Aston Martin Vantage V600, Singer DLS and Brabham BT62, it’s all here! 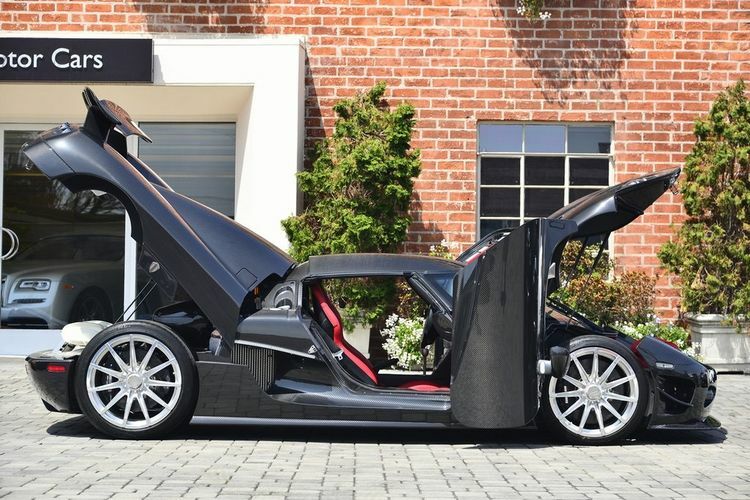 Pagani Huayra BC // Koenigsegg Agera XS // Pagani Huayra THE KING!